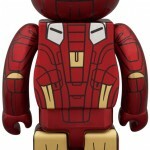 The Avengers are still in theaters, but it seems kinda late for Medicom Toy to start making Bearbricks arenâ€™t they? 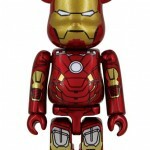 Either way, the brand has made one in the form of Iron Man in his Mark VII suit. 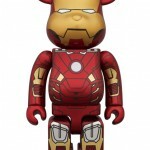 The figure will be available in 100% and 400% sizes, and is set to launch on June 23, the same day as the Medicom Toy Exhibition 2012. 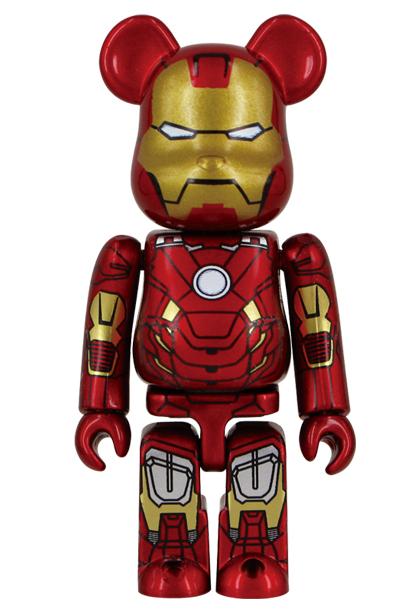 Pre-orders can be made at project 1/6 online shop prior to the event.